Prominent African American theologian James Cone has made the connection between crucifixions in the first century under the Roman Empire and lynchings in post Civil War America. Both of these rugged trees were used to maintain control over a people group. 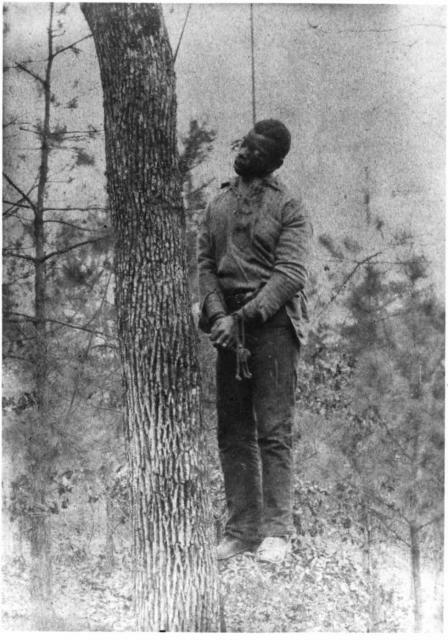 Criminals, revolutionaries, and innocent men were hung up on these trees to not only kill the individual, but to also put fear in the eyes of those who saw these dead bodies hanging. 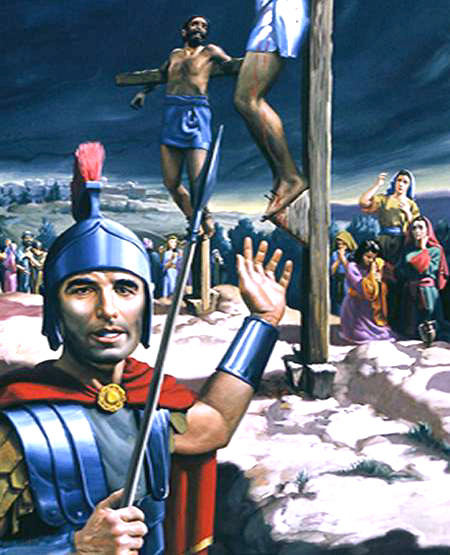 Around 70 A.D. over 6,000 Jews were crucified during the Jewish war. And there were over 5,000 blacks lynched after the civil war. It is on the cross that Jesus, a Jew under Roman rule was crucified upon as well. The cross has become the primary symbol for the Christian faith. However, its historical significance has been lost in current American culture. As we proudly sport crosses around our necks and on top of our buildings, we also have lost the symbolic, cultural, and social weight of the cross from a 1st century Palestine perspective. The cross of Jesus must be understood in light of the Roman empire and the rulers that harshly ruled over the Jews. In fact, for us to understand the cross we must step up to the foot of the lynching tree. For it is there, in the harsh, ugly history of lynchings that we get a glimpse of the Cross. And it is there on the Cross that Jesus defeats the dominant rulers and authorities of the world, while also defeating death itself. Good stuff. Lecturing on this next week.